All the processes are programmed, automated and controlled by a set of sensors which are standard equipment of every chamber. Some parameters of the chamber can be controlled manually. We can supply chambers with variable horizontal air circulation system. They are used with products put on trays (e.g. fish or soya products). 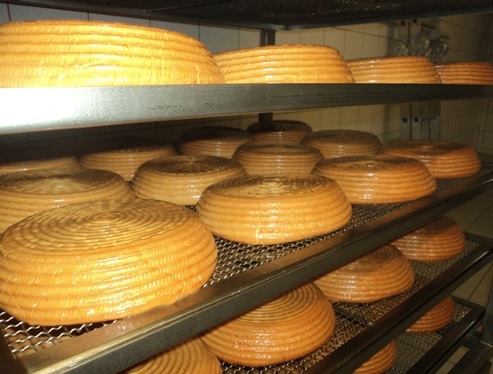 Jugema chambers can be fit with additional equipment allowing product maturation and drying in low temperatures. Optimal climatic conditions for particular products can be created mounting and integrating the machine with special ventilation system. Smoking and cooking chambers are equipped either with automatic or semi-automatic cleaning system. In automatic cleaning system pump with cleaner is connected to the water supply of the factory. The operator only chooses elements of the chamber to be cleaned. In semi-automatic cleaning system compressed air is used. The operator refills the tank and chooses elements of the chamber to be cleaned. 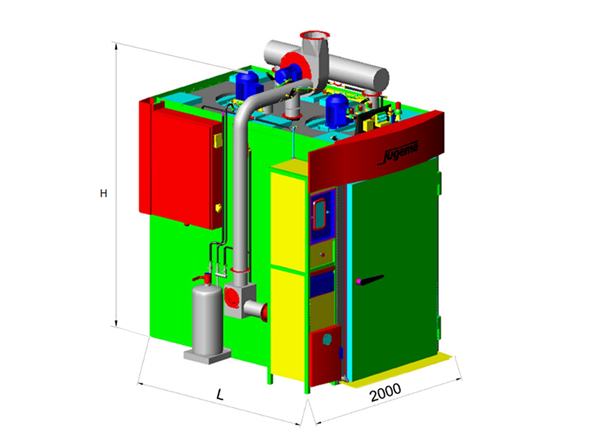 This appliance is intended to work with smoke trolleys of 1000 mm x 1000 mm x 2000 mm. Jugema can offer chambers to work with trolleys of 830 mm x 700 x 1600 mm. They are for User who produce smaller quantities like eating places or processing plants being supply base of mercantile units. 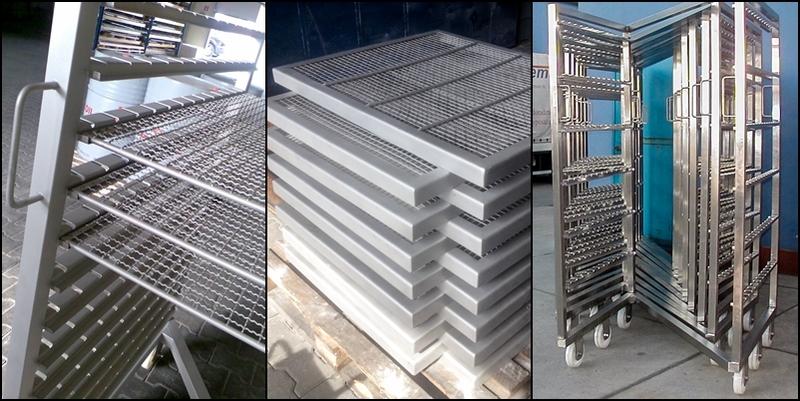 We produce different types of trays for trolleys and rods to hang products. Due to modular construction of chambers we can offer single and multi-trolley versions. 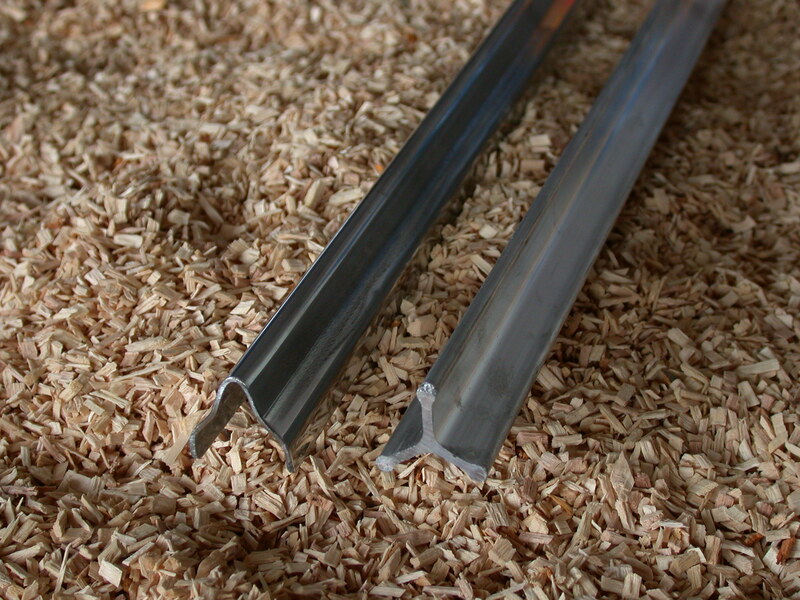 Making: stainless steel, silicone sealing, acid-proof heating elements. Steering: microprocessor, 99 programs of treatment (i.e. 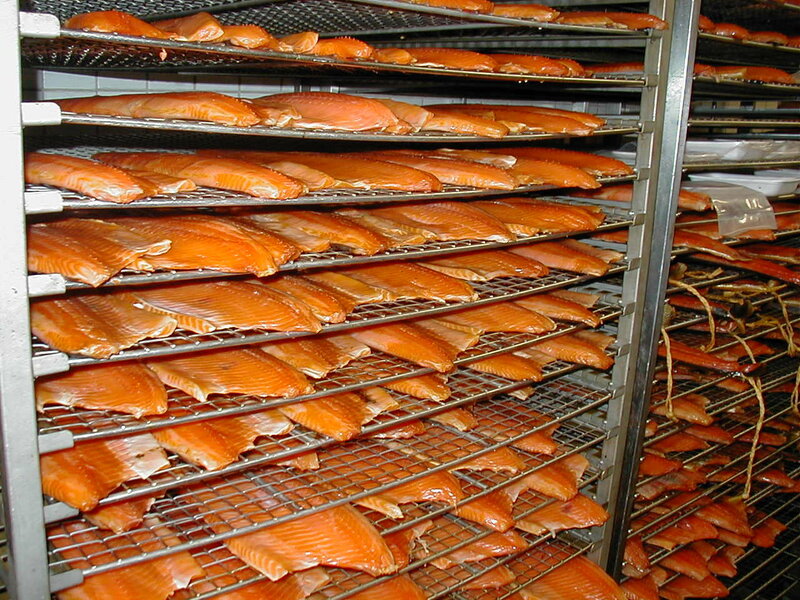 browning, drying, smoking, cooking, roasting in the temperature up to 120°C, process parameters registration, computer co-operation). Chambers are delivered as complete units needing power connection only.